I. 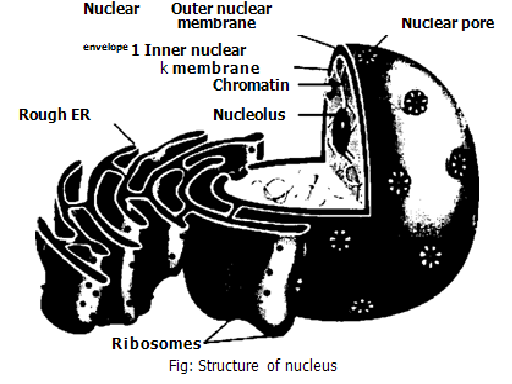 The information of DNA of nucleus is transcribed into RNA. This RNA is used in the synthesis of proteins by translation. 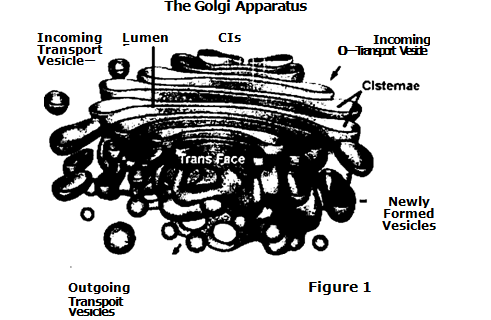 These proteins in the tOrm of enzymes and other proteins determine the specific activities of the cells. 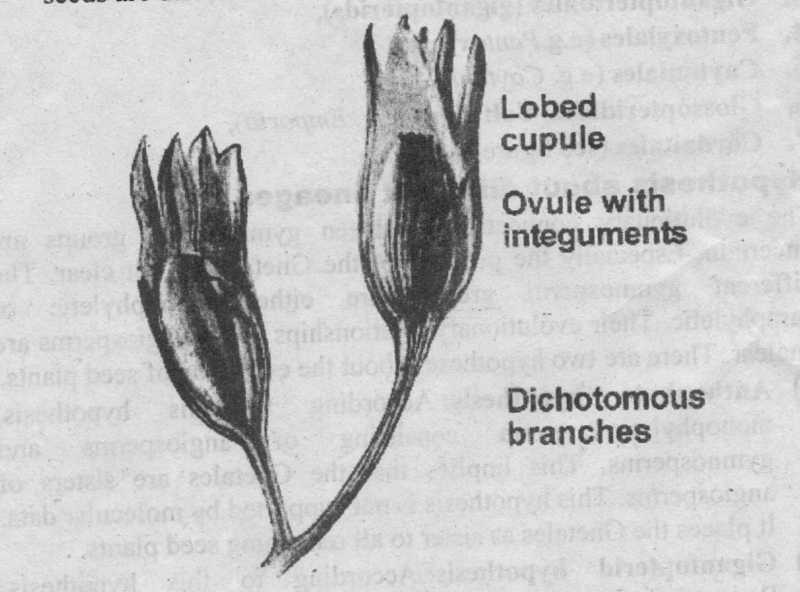 cell division form one cell to the other. They also transfer the characters from one generation to the other.